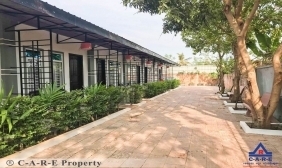 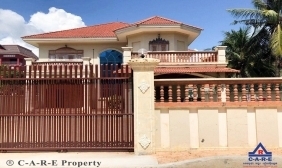 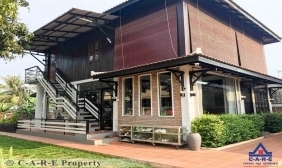 Excellent located in potential area with hard title for business concept, live among the crowded area in Siem Reap with the huge width and length. 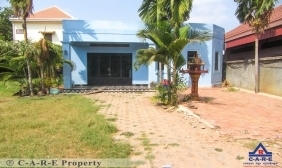 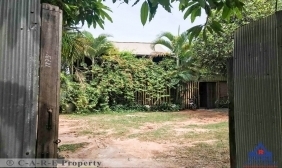 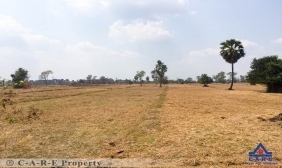 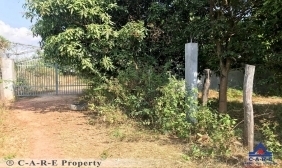 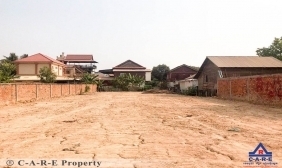 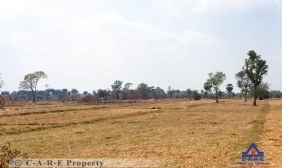 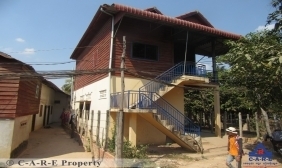 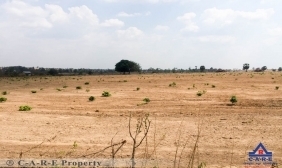 Excellent located in potential area, live among the crowded area in Siem Reap with the huge width and length.The land has already room for Rent . 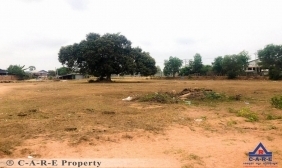 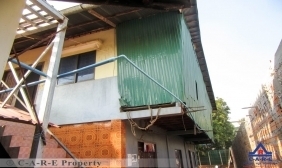 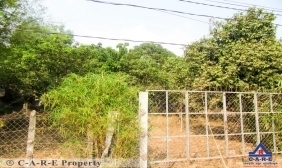 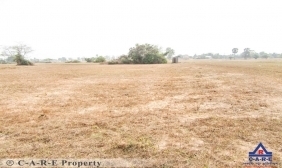 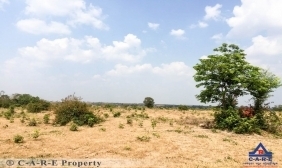 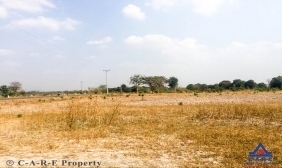 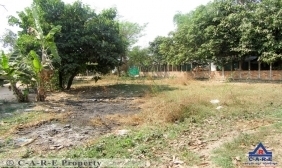 Land and house for sale, own it now with the unique style of them all in this area. 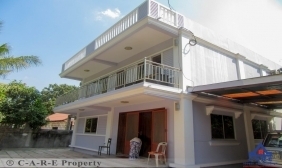 Well-appointed rooms, living room, and kitchen.The best location. 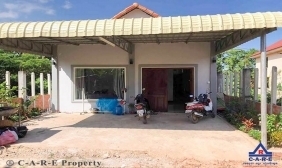 Excellent located in potential area with hard title, live among the crowded area in Siem Reap with the huge width and length. 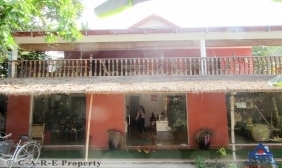 Excellent located in potential area with main road entry, among the crowded area in Siem Reap with the huge width and length.